"Note: There is a known issue with this update," the official Kindle changelog reads on the App Store. "If you are an existing Kindle for iOS user, we recommend you do not install this update at this time." 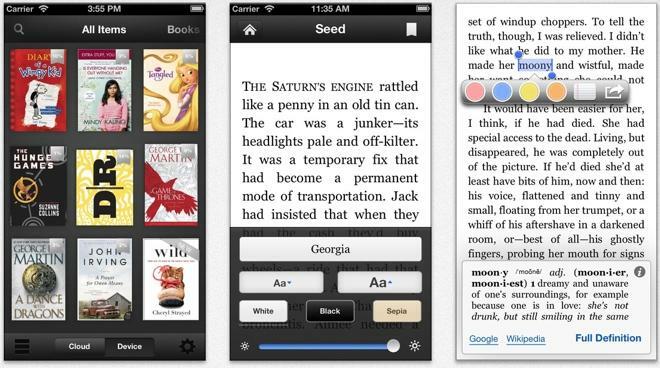 The latest version of Kindle for iOS is 3.6.1, posted on Wednesday. It has an average review of 2 out of 5 stars.